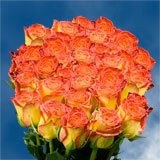 You can Send Dozens of Red and Assorted Colors of Roses with the prettiest, precious petals. 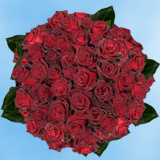 Are you looking to send Send Dozens of Red and Assorted Colors of Roses? 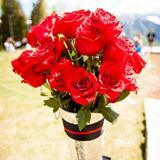 We have quality Dozens of Red and Assorted Colors of Roses that are freshly bloomed with our free and convenient online ordering process. 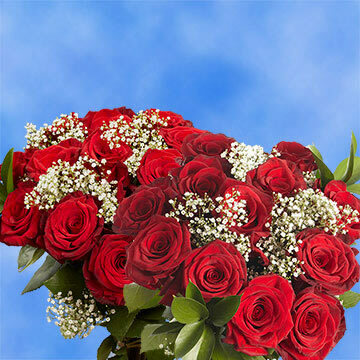 Red and Assorted Colors of Roses are known for their beautiful petals and rich hues. 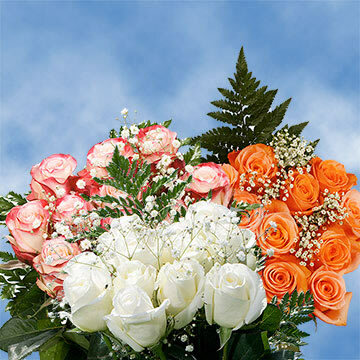 These flowers are perfect for formal dining events and wedding celebrations. 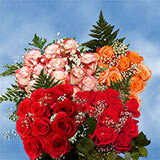 The Red and Assorted Colors of Roses is perfect when paired with a richly toned accent color. 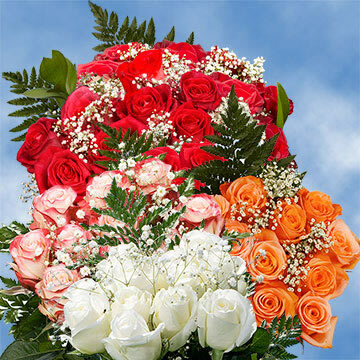 Our Red and Assorted Colors of Roses come in a variety of colors for you to choose from. 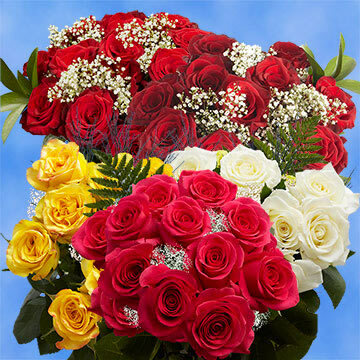 The Red and Assorted Colors of Roses are also great when given as a gift to someone special. 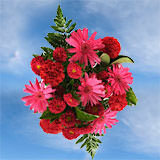 Few other online flower dealers can guarantee the freshness that we offer when ordering flowers on the web. 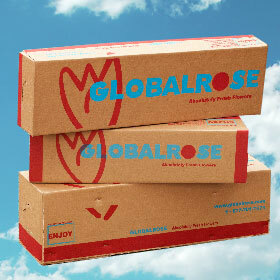 We can guarantee the freshness of our flowers because we have eco-friendly greenhouses. 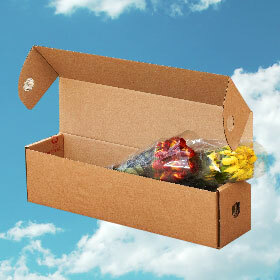 We carefully monitor the growth of every floral product we offer. 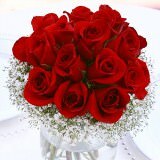 We only cut our Dozens of Red and Assorted Colors of Roses when they are being prepared specifically for your order. 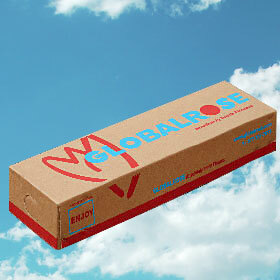 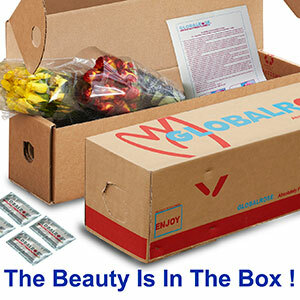 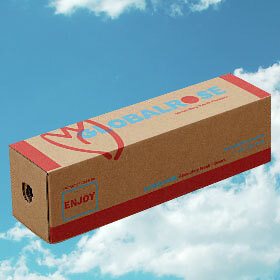 This ensures that every petal of our Red and Assorted Colors of Roses will be intact when your flowers arrive.